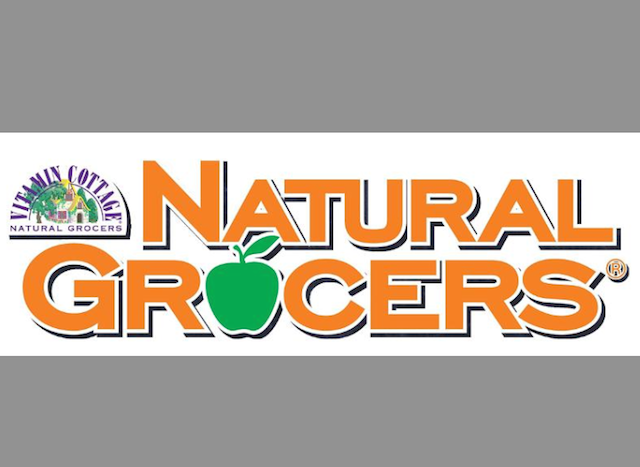 Natural Grocers will open a store in Spokane, Washington, on Tuesday, April 26. 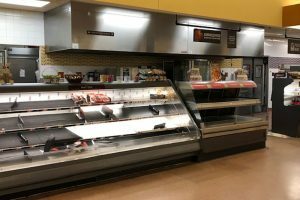 The store at 4603 N Division Street will be the Colorado-based grocer’s second location in Washington and its first in the eastern portion of the state. 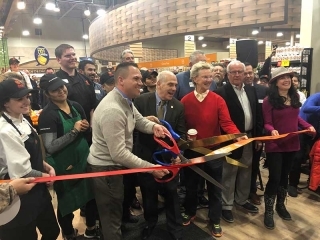 Natural Grocers says it will provide the Spokane community with fresh produce that is exclusively USDA Certified Organic, as well as other healthy, affordable, organic and natural products. 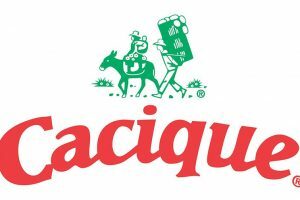 The store will feature a mix of national brands and a selection of locally produced products from Washington. 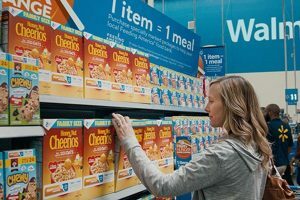 The Spokane store also will feature a nutritional health coach and offer free nutrition education classes to the public. Natural Grocers operates more than 100 stores in 19 states.